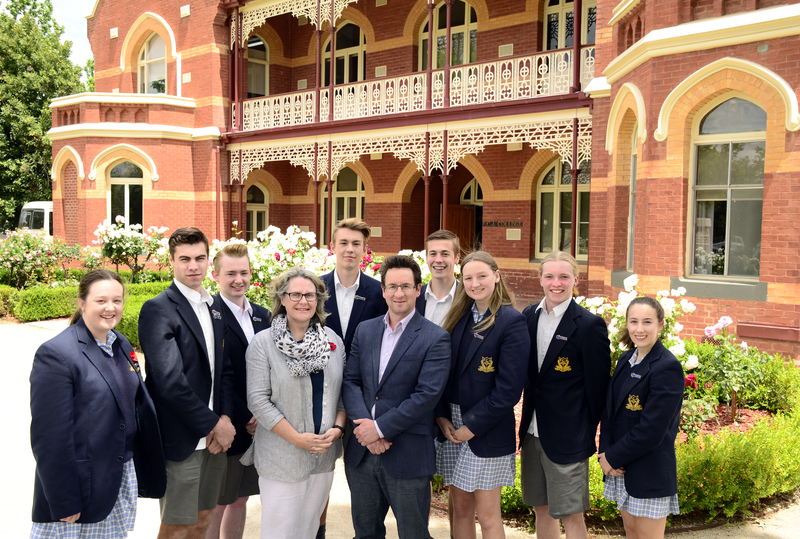 At FCJ College Benalla we are committed to nurturing respectful relationships and active partnerships with you as parents/carers/guardians. We believe that our students’ learning journeys are enriched through positive and reciprocal home and school relationships. 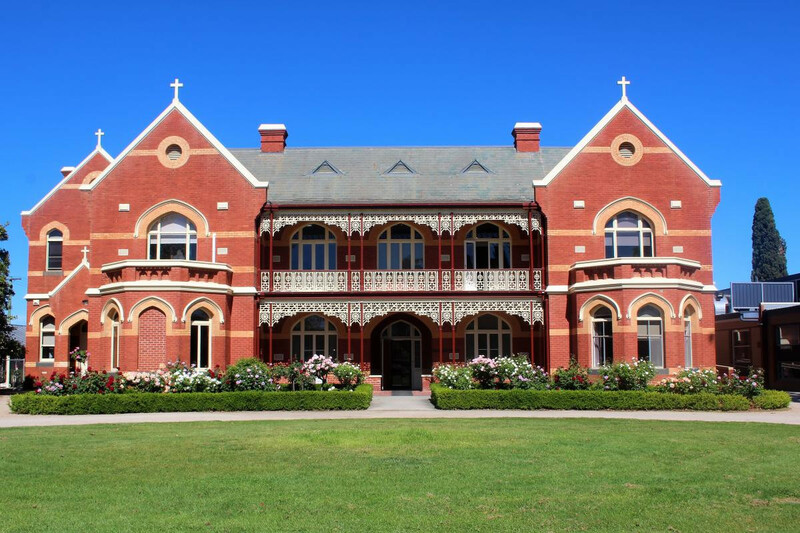 The FCJ College Community is a welcoming and vibrant Catholic learning community, steeped in a rich history of serving the Benalla and surrounding region for over 115 years. We are a College that continually strives for the best student outcomes possible, by constantly reviewing our curriculum and practices along with our strong Pastoral Care program. Selecting a secondary school for your child is a very important decision and the transition process for your child is equally important. 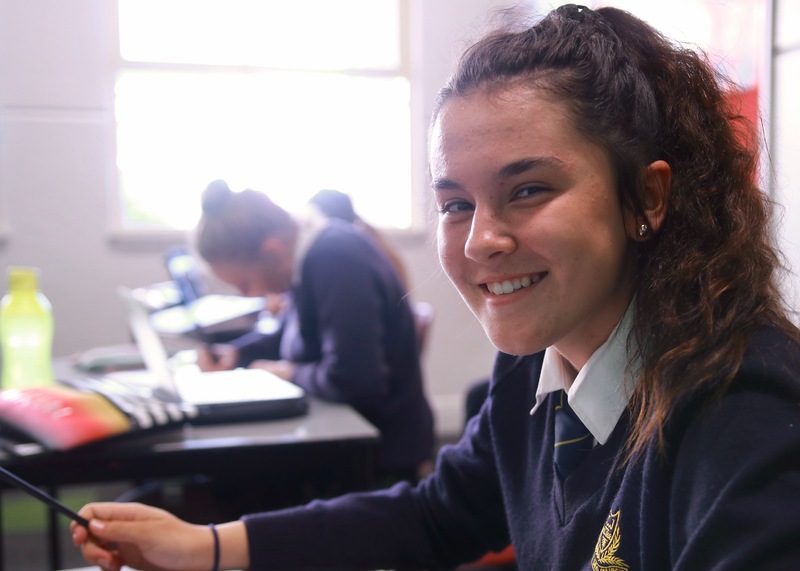 FCJ College has a comprehensive enrolment process including a meeting with parents and students as well as a school tour so that you feel familiar and comfortable with what we can offer your child.